I arrived in London at the age of 18. I didn’t know anybody there and I didn’t speak the language that well. It took me a long time to settle down and call it my home. As you might guess those first few years in London were very challenging. Imagine – 18 years old, on her own, without any adult supervision or support… well, let’s say these were my wild days. I made quite a few mad decisions that seemed perfectly good at the time. My love affair with yoga began around the same time and since my first class I have felt an intense urge to learn more. 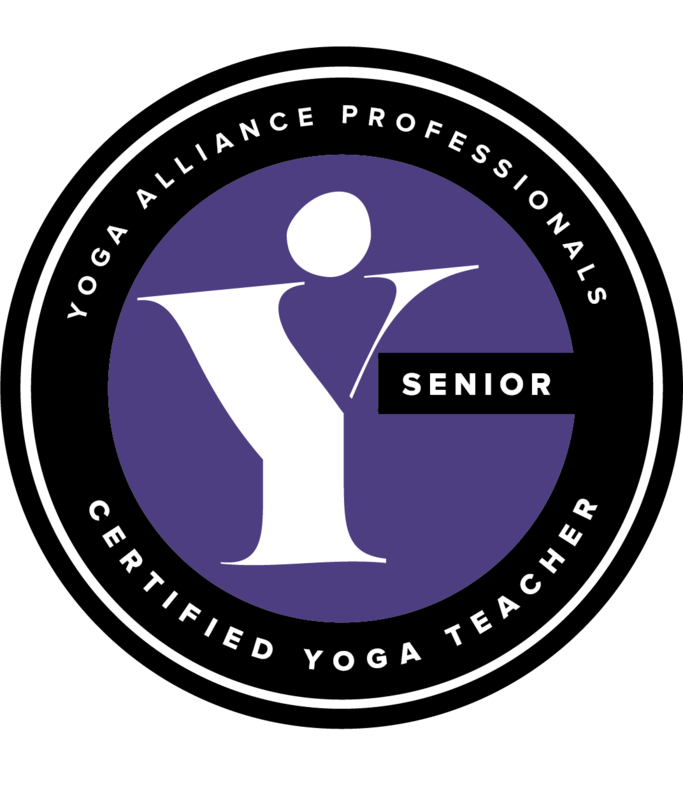 Over the years I practiced with many teachers and various styles: Hatha, Iyengar, Ashtanga – Mysore style, Viniyoga, Mindfulness. In my 20s I started working with drug users in substance misuse field and my journey led me to work with chaotic drug users at City Roads – Crisis Intervention Centre in London. It was a deep soul-searching time for me. Seeing first-hand what chaotic lifestyle and drug use can do to individuals and families is very humbling. It also taught me about how we create our own reality on a daily basis. Our thoughts, feelings and actions create the life we live. I know that anyone can create positive results in her/his life ONLY if they commit to it and with self-kindness, and also have the right support doing it. 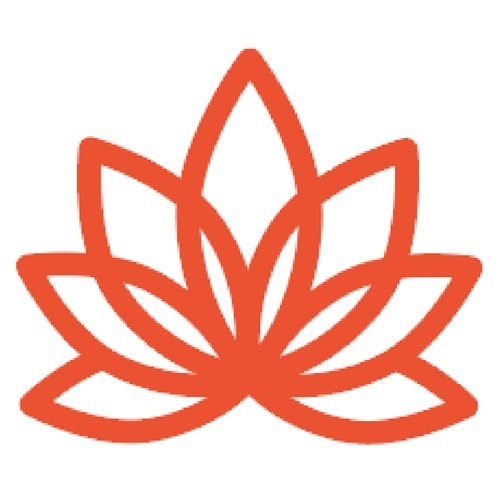 During my years of working at City Roads I trained with The School of Energy Healing and completed my Diploma as Mindfulness Meditation and Yoga Teacher. I taught my first yoga classes there and I brought my new knowledge into groups and workshops I facilitated. We also worked closely with Buddhist community and run weekly Loving-Kindness Meditation sessions. It was fascinating to see how positively our clients were responding to these teachings. I’ve been learning all my life. I ‘officially’ started on my journey of self discovery in 1996 when I attended City University to study Existential and Person-Centred Counselling. Since then I studied Psychology, Mental Health, Social Care, Addictions, NLP, Life Coaching, Wellness and Resilience Coaching, Reiki and Energy Healing. I have always been fascinated with psychology and how our minds affect our behaviours and our sense of well-being. My search for for inner peace and connection led me to learning about and practicing daily Focusing – a way to listen deeply with kindness to your inner wisdom, body wisdom. In practical terms for my clients this meant sleeping better, eating the right diet just for them, having less aches and pains in their body and lots more ease instead, feeling less overwhelmed and living with more joy. For some of my clients that meant changing their jobs, for others more connection in their relationships. And for all it meant less stress, more joy and better quality of life. It’s such a privilege to witness the changes taking place in somebody’s life when they connect with their wisdom and take steps to create the life they want. 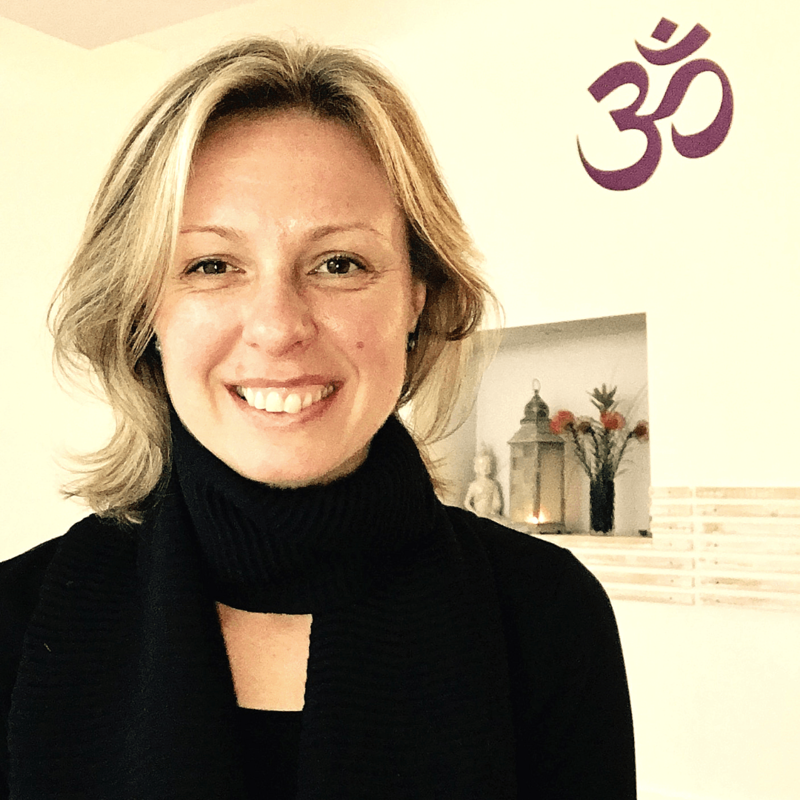 For over 6 years I run a yoga studio in the centre of our town Ramsgate, Kent. And after 6 years I decided that it was a time for a change. I realised I needed to work with more freedom and flexibility. I also realised that my teaching was taking me more into therapeutic aspect of yoga with focus on embodiment and somatic and functional movement. It’s important to me to create a thriving community and supportive space that is not confined by a physical reality of a building. Social isolation, depression and ill health are so prevalent in our community and so many of us struggle with them daily. We can all contribute to creating a safe and healing spaces for us all – wherever we are. I believe self-kindness and compassion are vital keys to a deep sense of well-being and both can be cultivated through our daily yoga and mindfulness practice, as well as through our relationships. It was because of those practices and practicing self-kindness that allowed me to make healthy changes in my life and follow my dreams. My initial yoga teacher training was in Teaching Mindfulness Meditation and Yoga. I have a deep desire to learn and I continue my training on regular basis. In 2015 I studied Yin Yoga with Sarah Powers and Ty Powers (Insight Institute) – integrating Yoga, Buddhism and psychology. I am currently studying towards 500 Hrs with Insight Institute and working closely with my mentor Sandi Sharkey in London. My latest shift in teaching was towards greater sense of ease and integration with Embodiment practices and Somatic Movement. My learning and teaching seems to have a natural flow and forward movement and I teach practices that I found deeply nourishing myself. I believe in social justice and worked in the Social Care field for over 16 years, with individuals and families struggling with addiction, mental health and child protection issues. 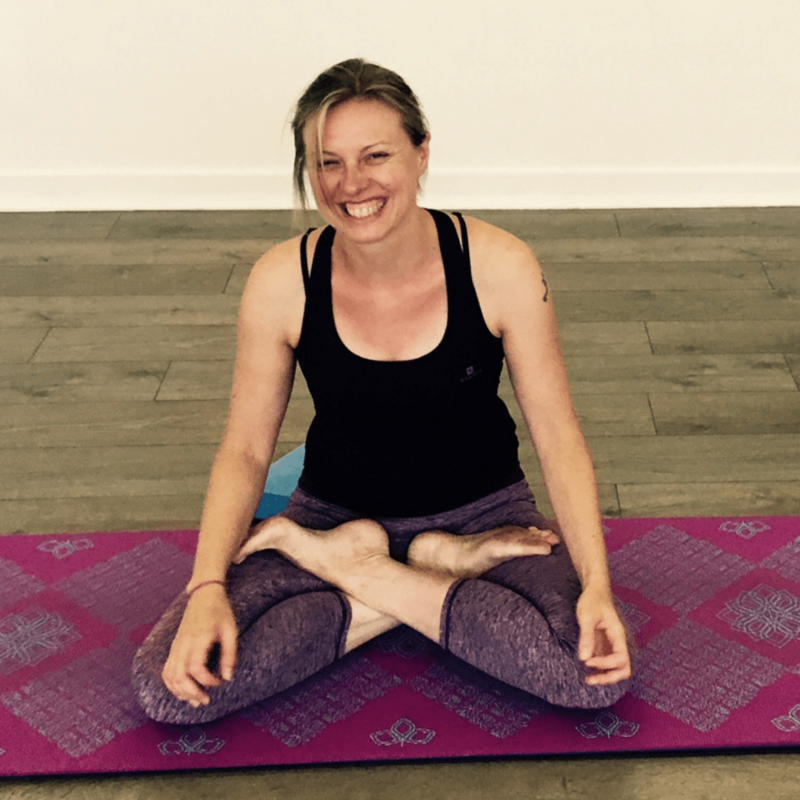 In February 2016 I took a step towards living my life in line with my passion – I left my social care job and committed fully to teaching yoga, mindfulness and wellness. This was a huge step for me and a big difference to how I practice and how I show up in my work and in my life. It’s opened many unexpected and fascinating opportunities to me – one of them is teaching Mindfulness and Resilience to young Apprentices around UK and working with young people with Porchlight charity. I specialise in working with clients privately as in those sessions I can bring together different modalities in response to client’s needs and their wishes.